The currently ruling "Farmers" must have felt like after a cold shower following the municipal elections, showing that without much work, they cannot expect good electoral results, Vilnius University Institute of International Relations and Political Science (VU TSPMI) professor Ainė Ramonaitė said. As Delfi wrote before, VU TSPMI scientist Mažvydas Jastramskis has created and tested a model, which predicts results more accurately than surveys. Based on this model and the municipal election results, forecasts can be made on the ruling parties' results in the Seimas elections. "Everything is simple – it only works for ruling parties because there is the premise that however many votes they receive in the municipal elections, later that percentage of votes will, over the remaining year and a half, decrease a little. (...) This works better for some parties and less for others," M. Jastramskis has told Delfi. Based on the number of mayor's seats earned in these elections, the LVŽS shares fourth and fifth place with the Order and Justice party. According to BNS, after the municipal elections, most municipalities will be led by the Social Democrats, while in the major cities, victory was claimed by politicians leading electoral committees. The Lithuanian Social Democratic Party (LSDP) won 15 mayor seats, the Homeland Union – Lithuanian Christian Democrats (TS-LKD) – 11, Liberal Movement – 6, both the Lithuanian Farmer and Greens Union (LVŽS) and Order and Justice party – 5 each. The five largest cities will be led by politicians running with civic electoral committees. A total of twelve municipalities will be led by politicians nominated by committees. Based on the number of municipal council mandates earned, the LVŽS were left third. The largest number of mandates during the municipal elections was earned by the Conservatives and Social Democrats – 274 each, with the Conservatives earning a few further mandates through coalition electoral rolls, data released by the Central Electoral Commission (VRK) shows according to BNS. The LVŽS will have 222 mandates in the municipal councils, while the Liberal Movement will have 126. The two parties received a further 12 mandates via a coalition in Biržai region. The Labour Party earned 62 mandates, the Order and Justice party and the Electoral Action of Poles in Lithuania – Christian Families Union earned 54 each. The Lithuanian Freedom Union earned 32 mandates, with another 10 mandates earned in the capital through a coalition led by party chairman Artūras Zuokas. The Lithuanian Social Democratic Labour Party will have 24 mandates, while the Lithuanian Centre Party – just 8. Electoral committees led by representatives of various political directions will hold 318 mandates across Lithuanian municipal councils. Meanwhile, in terms of percentages, the TS-LKD received the most votes – around 16%, with the LSDP receiving over 13%, the LVŽS – around 11%, Liberal Movement – close to 6%, the Labour Party and the Electoral Action of Poles in Lithuania – Christian Families Union – approximately 5% each. Electoral committees gathered over 26% of the vote when added together. Cold shower for the "Farmers"
Based on the premise that the municipal elections can be an indicator for the coming Seimas elections, VU TSPMI professor A. Ramonaitė stated that "from current results we can see that they definitely will not receive as many [votes] as they did in 2016." Delfi reminds that in October 2016, Ramūnas Karbauskis' LVŽS secured 54 mandates in Seimas. Another two MPs were elected as independents, but were included in the LVŽS electoral role in the multi-mandate district. With this, they started in Seimas with 56 mandates. However, the scientist notes that the results are not so bad that the party would risk, for example, the National Resurrection Party's fate – rising up once and completely failing afterward. "Here we can see that there is possibility for entrenchment, but it is weakening. As earlier, voters punish those in power rather than supporting them," A. Ramonaitė said. 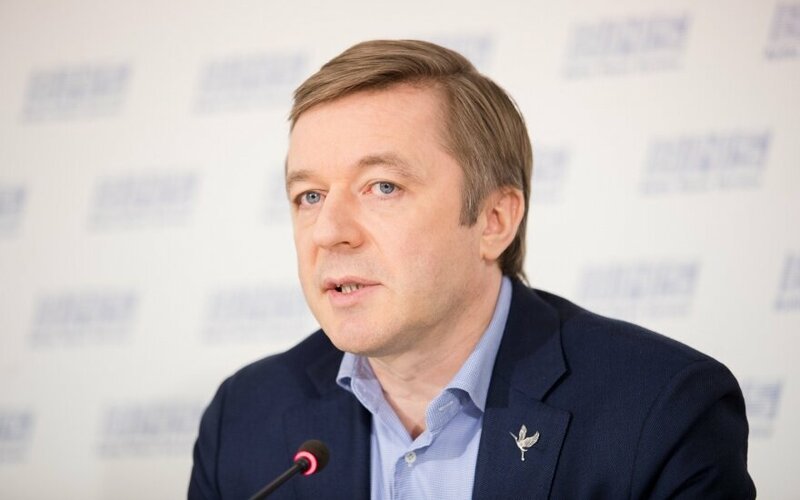 The political scientist believes that the "Farmer" candidate's loss in Ignalina is a significant signal for the "Farmers". "This shows that where they tried very hard, in a couple of places they won like that, while where they thought that they need do nothing because things will go fine anyway, there they failed. This is a good cold shower for them, showing that you have to work hard to be re-elected," A. Ramonaitė said. The models do not forecast opposition parties' chances in the elections. 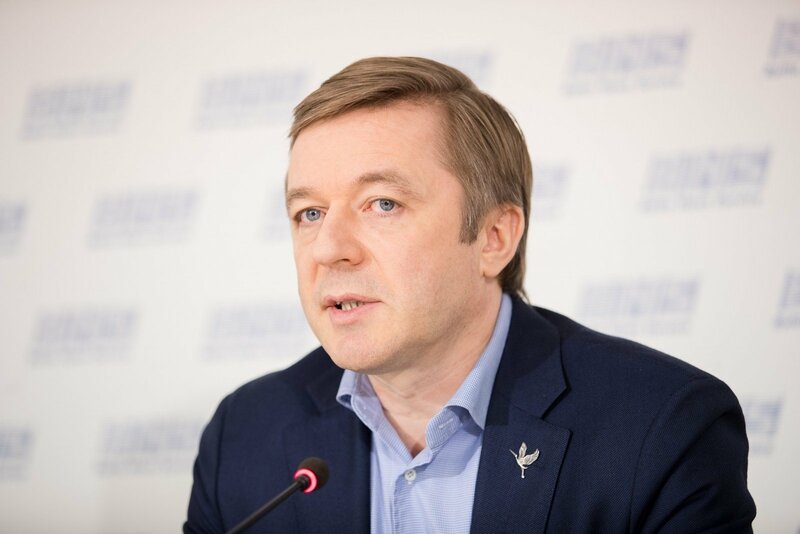 However, according to the political scientist, based on common sense we can expect the municipal elections as being a good sign for the Social Democrats, who could be seen as one of the alternatives for the Farmer-Greens in the next elections. "If people wish to vote against the "Farmers", they will choose. Part of voters will not choose the Homeland Union out of principle. Then the question arises – who else? It could be the Social Democrats or some new or reborn party such as Naglis Puteikis'. The current results are good for the Social Democrats because people could see that the party has not fallen, nothing's happened to it and thus it is a viable alternative," A. Ramonaitė said. The next Seimas elections will be held in 2020.